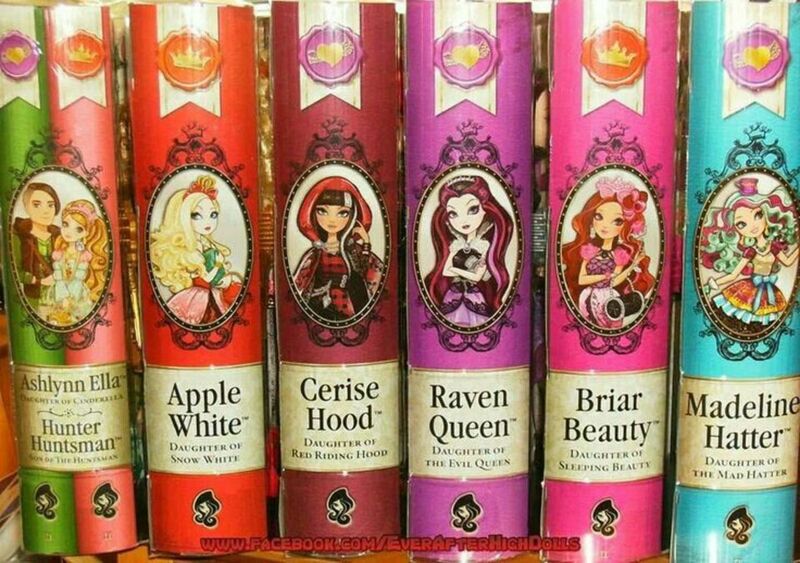 The Ever After High book series is perfect for young readers and older reluctant readers too. This fairytale series features the children of the most famous fairytale characters in history. 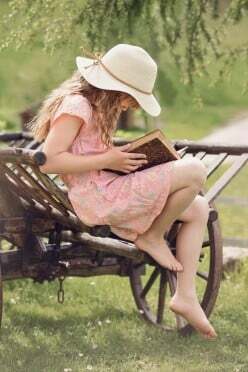 Finding good books for 7 year olds can be a challenge. This is a list of chapter books and classic books that my 7 year old loved. These books are great for both boys and girls. What Happened to Our Favorite Fairy Tale Characters After The Book? Have you ever wondered what happened to our favorite fairy tale characters after the book ended? 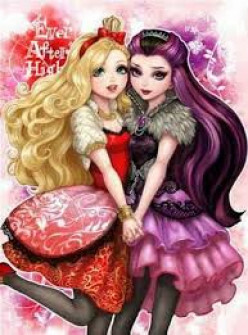 I have, and thanks to Shannon Hale and the Ever After High book series, we know now. 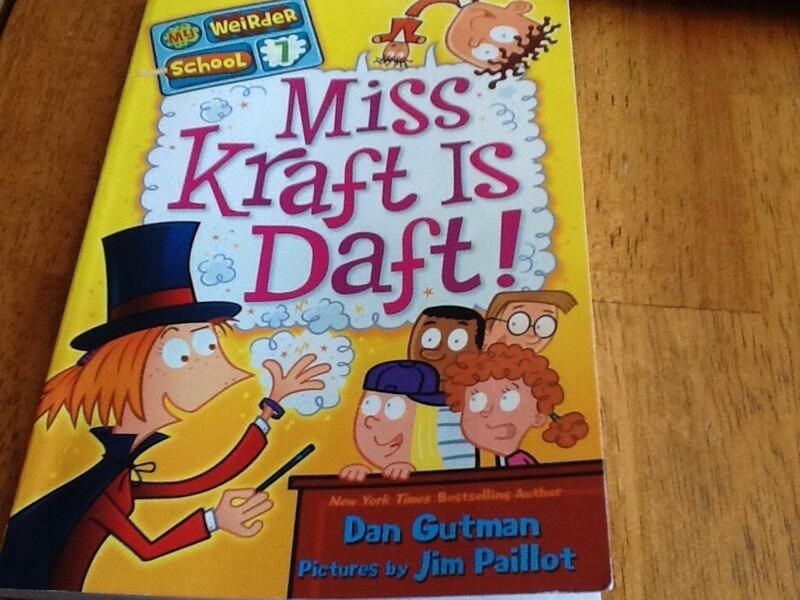 My Weird School books are perfect for both boys and girls, they are funny, have memorable characters and are a perfect introduction to chapter books, particularly for reluctant readers. 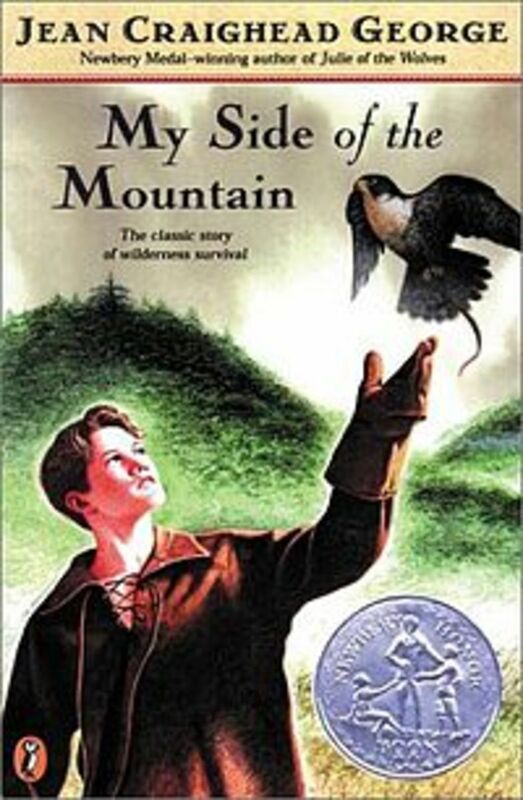 A great way to expand a child's vocabulary is to expose them to fiction books that define words directly in the text. Unfortunately not a lot of book series explain word meaning within the story. These are some books that manage to define and entertain at the same time. 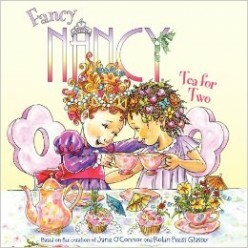 Fancy Nancy was my daughter's favorite fictional character when she was younger. Fancy Nancy is a rambunctious, curly-cue little girl with a huge imagination and bigger vocabulary. 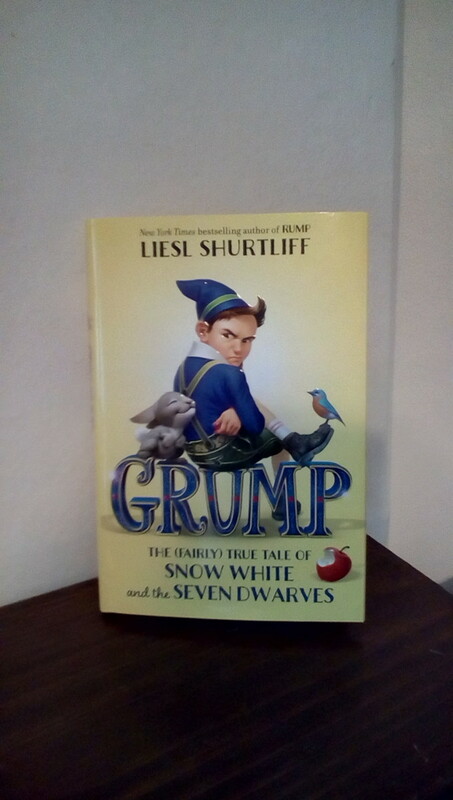 Fans of Liesl Shurtliff will be delighted with her new book GRUMP. A fairy tale with a hilarious twist on some old favorite characters from childhood will engage readers age 8-12 with Grump, a dwarf who gets mixed up with Snow White and the mean queen. Let the adventures begin! 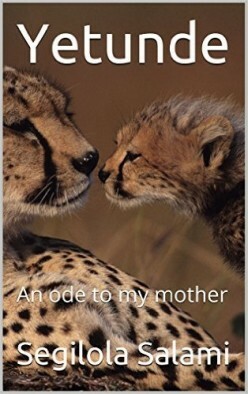 I review the latest in Segilola Salami's children's book series, "Yetunde: An Ode To My Mother." 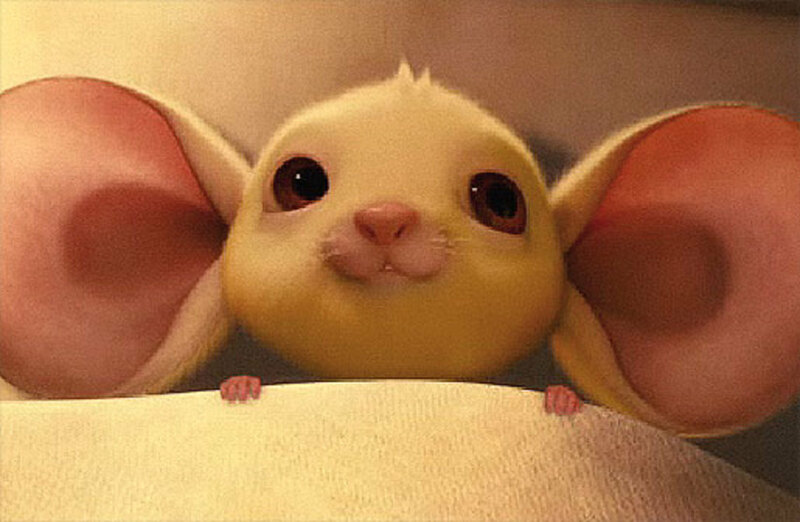 The Tale of Despereaux is a charming and thought-wrenching children's chapter book, suitable for all ages. Jennifer Holm's sequel to her best-selling The Fourteenth Goldfish is here with a great story for middle grade readers. Science and exploring the world are themes presented with a touch of humor and a surprising lesson. 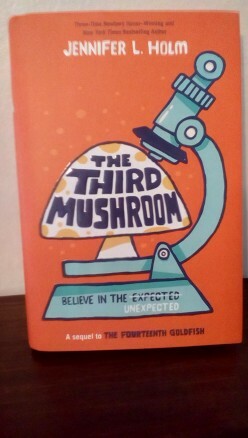 The Third Mushroom will spike an interest in science for young readers.